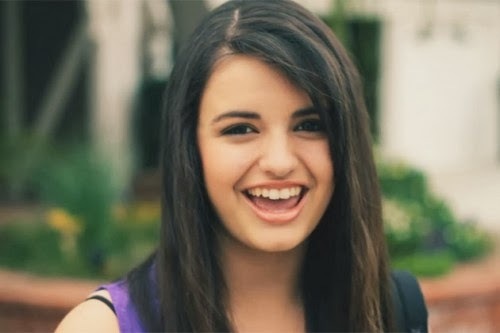 Rebecca Black - she of 'Friday' fame - has just released ger follow-up... 'Saturday'. Did you see the number by Rebecca called 'Chinese Food' - and her original serving of 'Friday'? It's here.